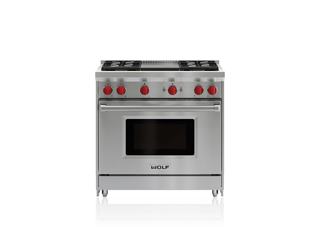 Bake, roast, and broil with the confidence of Wolf built-in ovens. Wolf convection ovens, or combination ovens with convection and steam, offer intuitive controls and consistent temperatures to ensure every meal is predictably remarkable. With Wolf convection ovens, dual fans circulate the hot air working in conjunction with heating elements to ensure even cooking and thus more consistently delicious results. Available in 24”, 30”, and 36” widths. Learn more, watch this video. Cooking with steam has endless benefits. Engineered with a climate sensor, Wolf convection steam ovens ensure flavorful results that are always guesswork-free. Available in a 24” width, with trim kits available to fit a 30” space. Learn more, watch this video. The performance you expect from Wolf ovens—only faster and smaller. It combines the power of microwave with convection and broil capabilities in one easy-to-use appliance. 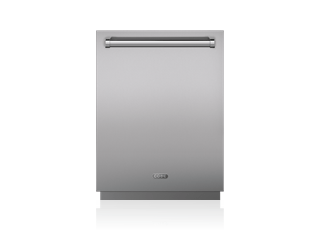 It offers all-in-one oven versatility, preparing a wide variety of food in reduced time. Available in 24” and 30” widths. Our most technologically advanced oven, the Wolf M Series is available in convection or convection steam, features smart touchscreen controls, and is available in Pro, Transitional, and Contemporary styles. 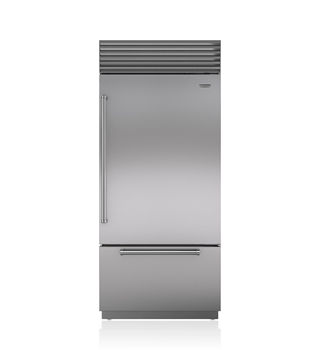 Available in convection or convection steam, the Wolf E Series offers traditional touch controls, our smallest 24” size, and is available in Pro, Transitional, and Contemporary styles. Our 36” option for larger space needs, the Wolf L Series features an electronic control panel that elegantly rotates into position upon use. Three styles to suit any design: Transitional, Contemporary, and Professional. Gourmet mode is the oven’s intuitive digital technology that senses the amount and size of each dish, and automatically adjusts all the details of cooking to eliminate guesswork for sought-after results every time. With decade upon decade of design, engineering, and “what if?” under our aprons, it is no coincidence Wolf products can stack both vertically and horizontally to suit any space.